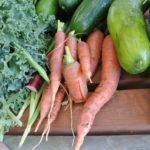 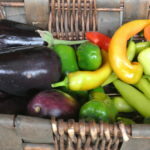 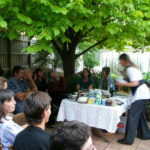 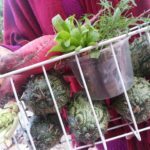 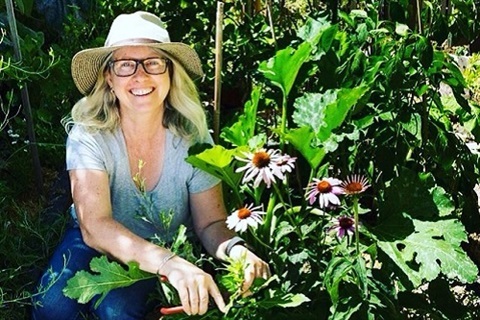 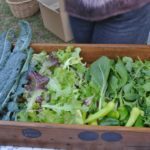 This two day workshop will be ideal to those new to the concept of permaculture or for those thinking of undertaking a permaculture design course. 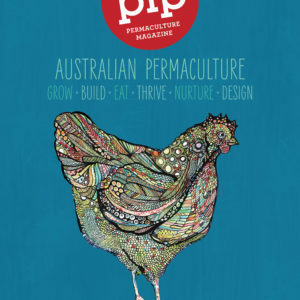 Developed by Bill Mollison and David Holmgren, permaculture (permanent agriculture) is a whole system approach to ecological planning and design for sustainable living. 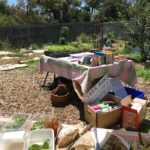 You will be introduced to permaculture and gain a basic understanding of the principles and design methods associated with permaculture.